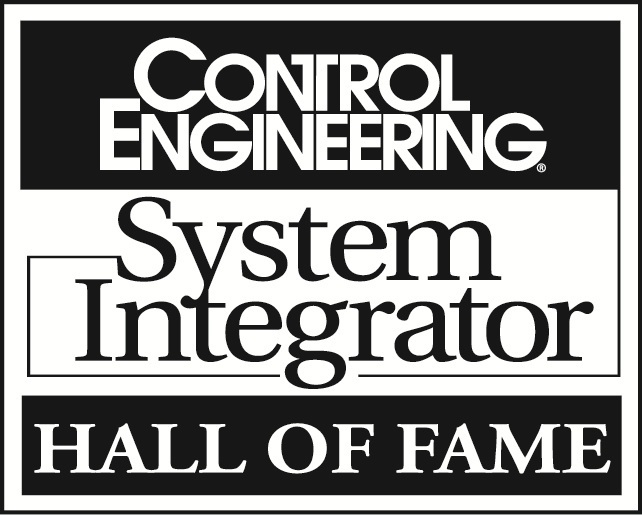 Founded in 1991, Patti Engineering, Inc. is a CSIA Certified control systems integration company based in Auburn Hills, MI with offices in Massachusetts and Texas. Patti Engineering's technical expertise provides turnkey control systems integration services for design/build, upgrade/retrofit and asset/energy management projects; including project management, electrical engineering, hardware design, hardware procurement, software development, installation, calibration, start-up testing, verification, documentation, training and warranty support. Patti Engineering solutions are used in manufacturing facilities, retail distribution, municipalities, food industry, libraries, law enforcement, military, ice arenas and college/universities. Visit the Patti Engineering website at www.PattiEng.com and find us on twitter.com/pattieng, Facebook and LinkedIn.